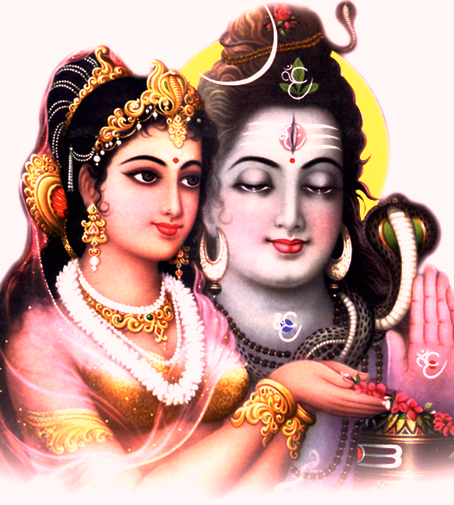 SATYAM SHIVAM SUNDARAM is the way Hindus describe Lord Shiv with respect and devotions. However one must understand the exact and practical meaning of the word or phrase so that life could become more meaningful and enjoyable. 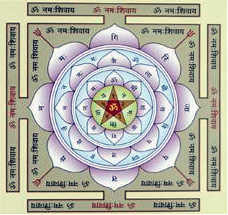 While attempting this post, care has been taken to avoid ambiguity, by expressing everything in simple language, without resorting to complicate things by adding Sanskrit Shlokas. 1. Creation: Since creation on its own is complicated, Lord Brahma provides guidance and overseas creation sitting in Bhramlok. Where this Bhramlok or planet Bhramlok is, no one knows. But it is certainly not on this earth. Creation as such cannot be scientifically described as exclusive earth related exercise; there are parameters outside earth which also influence this. 2. Taking care of the creation: Paalankarta in Sanskrit; Lord Vishnu takes care of the creation. 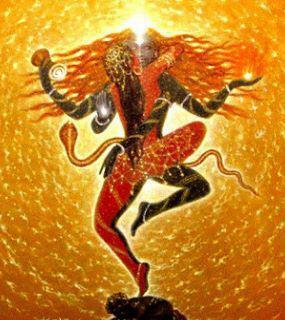 His abode is Vishnulok, or Vaikunth, as some will say, which once again is not on this earth. As such there are parameters outside earth which influence this. 3. Destruction: Sanghaarkarta in Sanskrit; Lord Shiv takes responsibility of this. His abode is Himalayas. As such all parameters for destruction are Earth-centric, and related to earth. 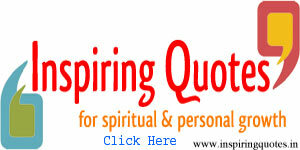 As such Bhrama, Vishnu, Mahesh (Shiv), are in charge of creation, taking care of creation, and destruction respectively. Having understood the fine distinction related to above three assignments, we can now proceed to the first word “Satyam”. Satyam, as the word is very simple, means pertaining to TRUTH, i.e. Truth. But everything that is real and can be scientifically described is truth. But here we need not go that far. 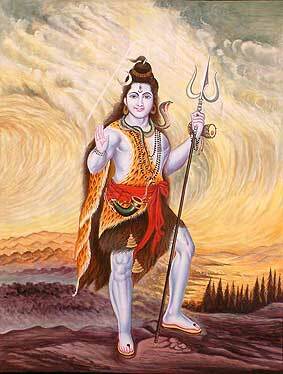 When we say Lord Shiv is Satyam, we mean that Shiv is the real truth. His presence is physical. He is within you and you are within HIM. He is the reason for your birth; and that is the truth. He is seriously interested in nurturing you and your growth and that is the Truth. 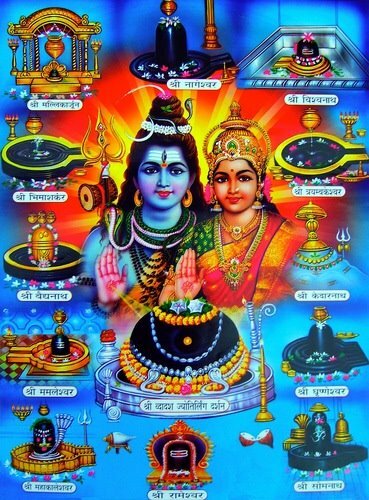 Remember that Bhrama and Vishnu can only do things with the support and blessing of Shiv. He is the God who lives in this world and nourishes it. His interest in our well being is Supreme and that is the Truth; that is SATYAM. Sundaram, as the word suggests means beautiful. A fully grown up person interacts with the world. His interaction, because of Shiv, gives him the real feeling of how beautiful the world is. 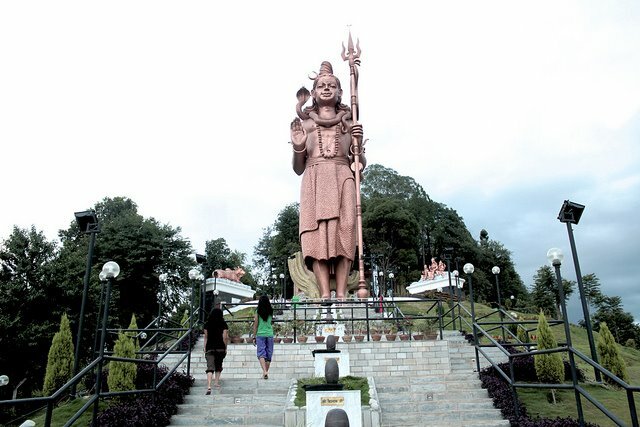 Remember Shiv ensures that the world is a proper place to live in. The world is beautiful. 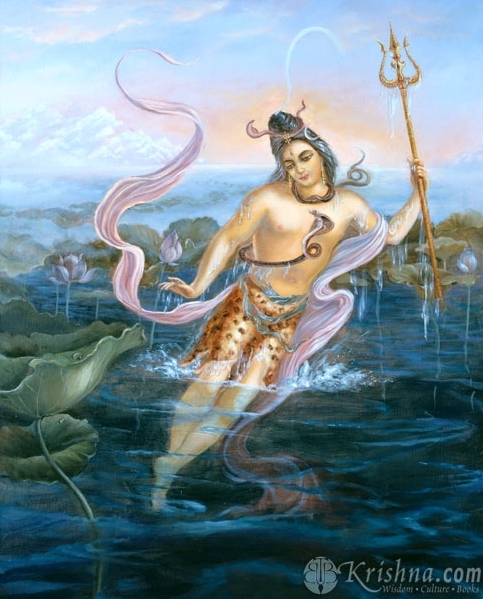 But you, a part of Shiv have to show your own commitment that from this beautiful world you will not take anything that will spoil its beauty, or deplete it in such a way that, like everything else, it too, moves towards destruction. Sundaram requires some commitment from your side. You have been provided with a beautiful world. Make it more beautiful. And that ultimately is the only aim of ALL religions. 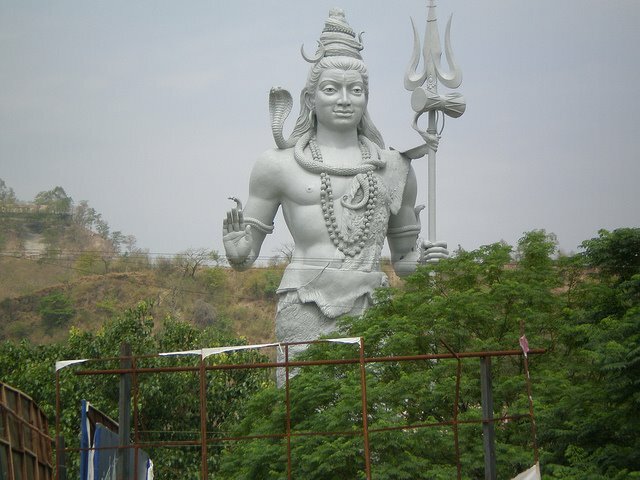 You must become Sundaram like Shiv. After that, the next important thing comes, which is important to complete the cycle; the destruction or death, and that is the truth. Satyam, you can say. So the cycle starts all over again.